Attendance is restricted to experienced investigative personnel. This 4-day training is designed for investigative and supervisory professionals with direct investigative or case management responsibilities and, who have an established foundation and experience in conducting investigations involving abducted, kidnapped, exploited, or murdered children. This module will cover DNA evidence collection techniques, preservation and analysis. Additional DNA testing methods will be covered for evidence unsuitable for traditional Short Tandem Repeat (STR) analysis. Creative use of DNA evidence in difficult cases will be emphasized. This module will focus on basic knowledge about computers and digital evidence. Students will be provided with an overview of where investigators should look to find potential digital evidence in cases of missing or abducted children. Participants will learn what digital evidence is and how to properly secure digital evidence from storage devices, service providers and communication devices. 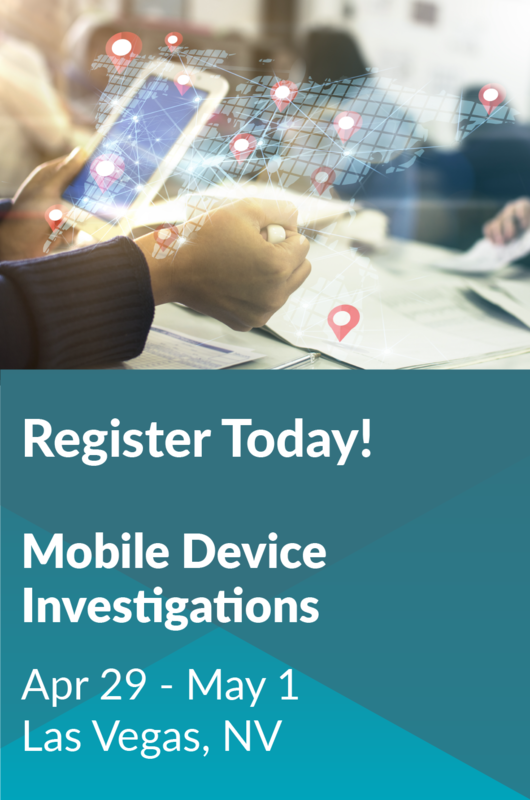 Attendees will learn about trending, third party social media applications that are currently being used to communicate on smartphones and tablets and the potential evidence these apps may provide to their investigation. 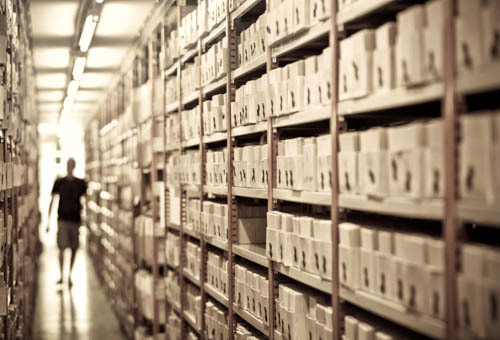 This module will provide investigators with the knowledge necessary to effectively identify, properly seize, and initially examine a variety of digital devices as well as how to preserve and acquire important records from digital service providers. Special attention will be given to the management of cell phones, mobile networks, specialty communications applications, and related provider records. An overview of additional sources of evidence will include vehicle information systems, GPS navigation, commercial fleet data from rental car companies and drivers services such as Uber and Lyft. Attendees will be provided with important resources for identifying and contacting digital service providers and best practice language for emergency disclosure requests, preservation requests, subpoenas, affidavits, and search warrants. This module will provide participants with the tools necessary to corroborate the investigation through the suspect’s actions and the victim’s statements. Practical examples and scenarios will be given to enable the participants to learn through active participation. The exercises will help illustrate and facilitate discussion to reinforce instruction given. The module will focus on the more challenging aspects of Fourth, Fifth and Sixth Amendment that the more experienced investigator encounters in serious criminal investigation, including recent developments and the direction of the law in these areas. This presentation will include discussion of recent Supreme Court decisions in this area and how to practically apply the law in the investigative process. This module will analyze statutes that investigators frequently encounter during complex investigations, to include of federal statutes available to enhance and improve investigations and expedite the apprehension of suspects. Participants will be provided with their own applicable state statutes that they can also apply in current and future investigations. This module will prepare the participant to cultivate contemporary and applicable investigative and forensic techniques to cold cases. Using relevant missing and abducted child cases as examples, participants will be encouraged to apply techniques learned to missing child cases from their own jurisdictions.